Debbie Morris, President December 6, 2018 December 6, 2018 Comments Off on General Hospital meets Graceland home of Elvis Presley! 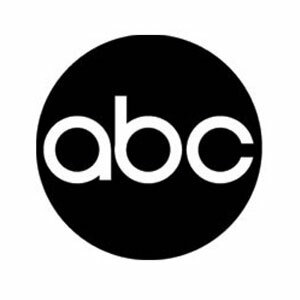 Graceland and ABC Television Network have teamed up to create the absolute best “General Hospital” experience ever, and it’s all happening in Memphis, Tennessee this January! There has never been, and there never will be, another GH fan event like this! 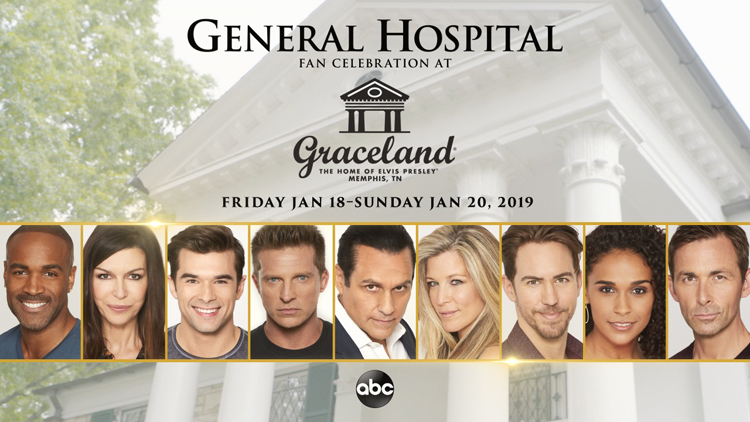 All happening January 18-20, 2019 / Your must be there if you are a GH fan! Go to Graceland for all details!